Morgan Properties has acquired 21 apartment communities and 6,300 units this year and has closed on all the deals it has been awarded. To support these assets, the company has hired 140 new employees. “Morgan Properties is one of the nation’s largest and fastest growing multifamily owners and operators. Our recent growth is attributable to our ability to deploy capital, gain scale and quickly leverage off our operational efficiencies to achieve high occupancy and resident satisfaction,” says Jonathan Morgan, President of Morgan Properties JV Management. 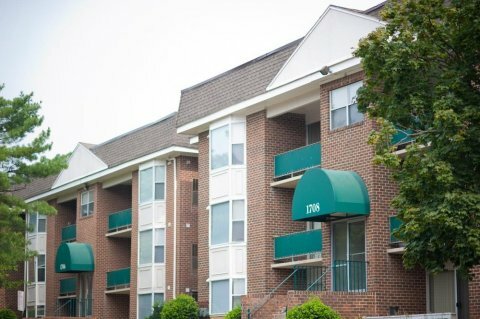 Since its inception in 2011, Morgan Properties JV has been one of the most active investors in the Mid-Atlantic and Northeast Region, and has acquired more than $2 billion of multifamily investments and 17,000 units. The Company has a proven track record of creating value for its equity investors through value-add repositioning, rehabilitation, and professional management expertise. Morgan Properties intends to acquire $1 billion in real estate assets in 2017. The Company will invest $60 million in value-add renovations to reposition recently acquired properties. Amenities will include premium kitchen and bath upgrades, as well as the addition of fitness centers, resident lounges, dog parks, playgrounds, grilling areas, and exterior fitness stations. 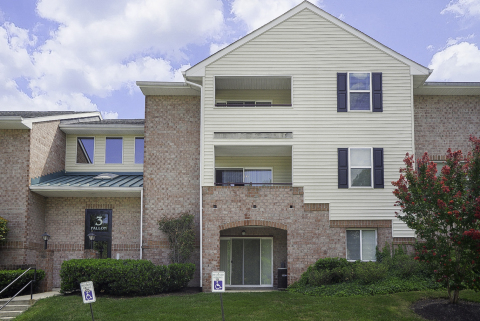 Interested parties looking to sell can contact Jonathan Morgan at jmorgan@morganproperties.com or at 610-945-1529. Established in 1985 by Mitchell Morgan, Morgan Properties is a national real estate investment and management company headquartered in King of Prussia, Pennsylvania. 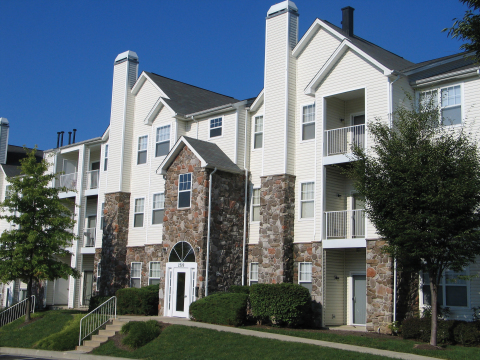 Morgan Properties and its affiliate, Morgan Properties JV own and manage a multifamily portfolio comprised of 139 apartment communities and over 37,000 units located in 10 states, primarily in the Mid-Atlantic and Northeast Region. Morgan Properties is currently the 35th largest apartment owner in the country. The company prides itself on its quick decision-making ability, strong capital relationships, and operational expertise.